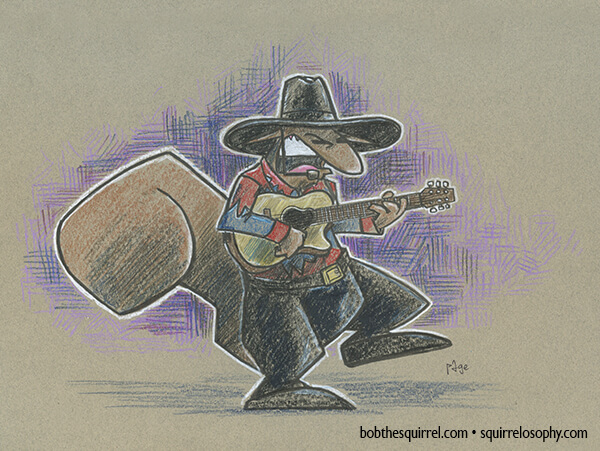 Rock Bob of the Day… Bob the Squirrel as country music superstar, Mr. Trisha Yearwood – Garth Brooks. 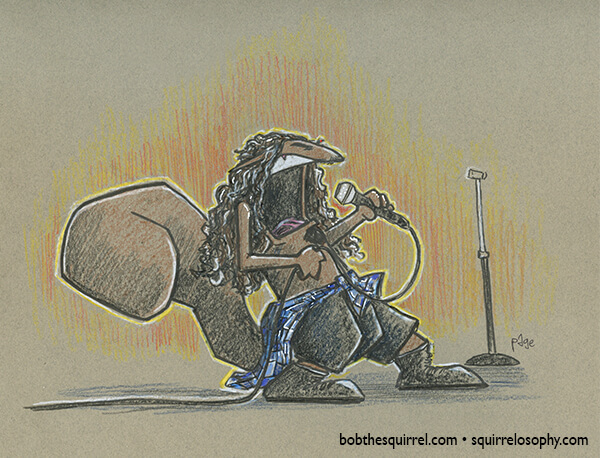 Those without SOLD in the caption (hover over image for caption to appear) are available for purchase. 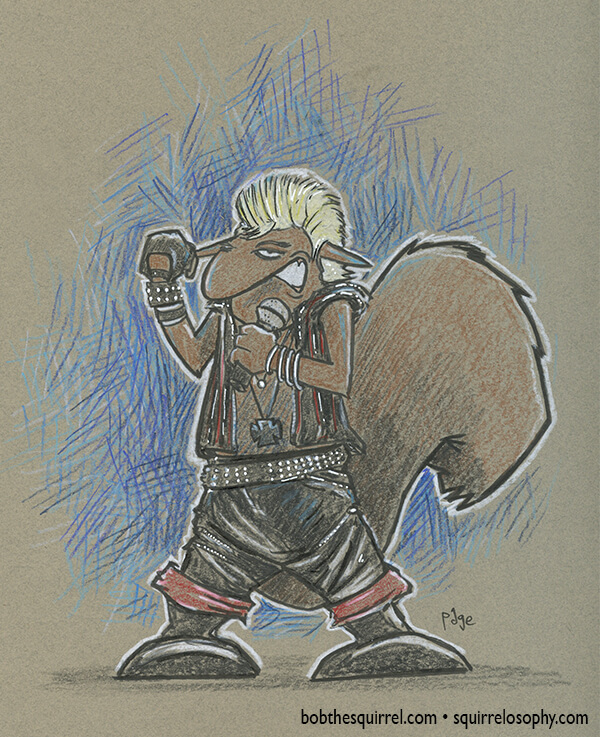 Rock Bob of the Day… Bob the Squirrel as rocker Billy Idol. 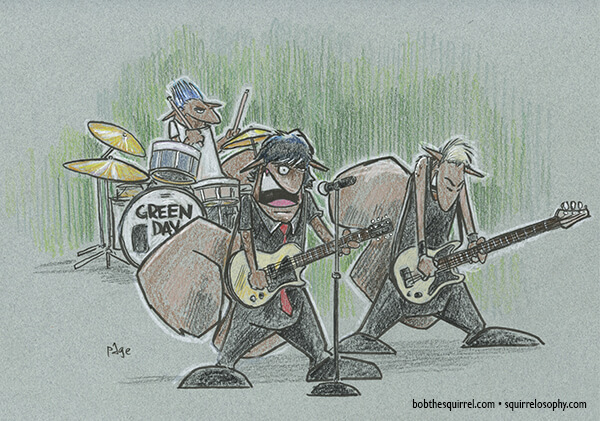 Probably should’ve done this one for St. Patrick’s Day — Rock Bob of the Day… Bob the Squirrel as Tré Cool, Billie Joe Armstrong and Mike Dirnt of the band Green Day.